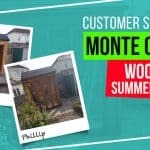 Check out how our customers have decorated their own BillyOh Expert Tongue and Groove Apex Workshop and read what they had to say about it! 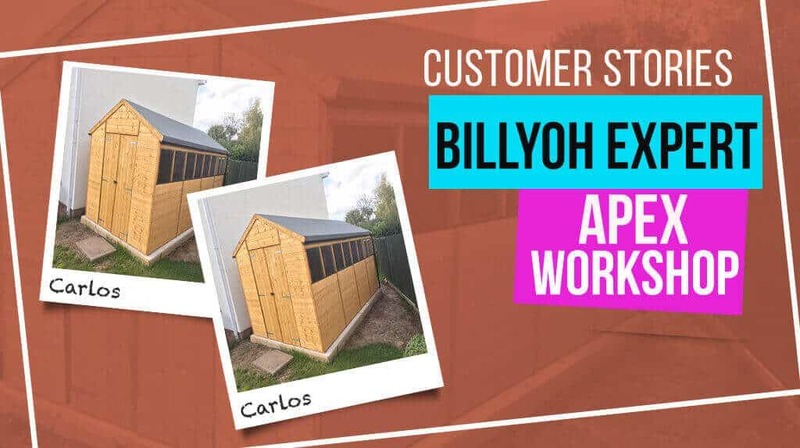 We regularly update our products with the latest customer media, click on an image below to see the full story and all the images! 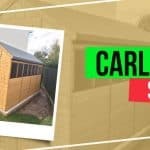 Building a shed does not require special skills. 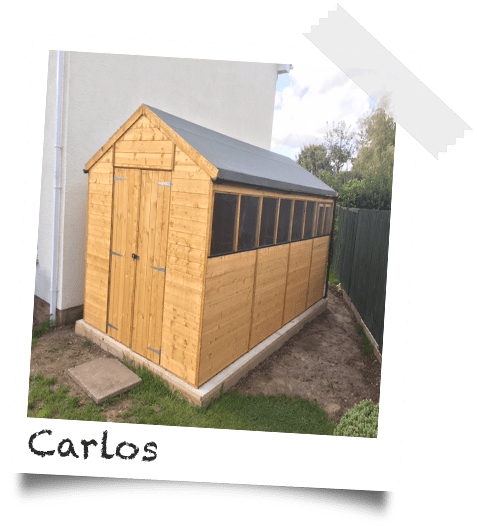 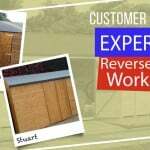 With its watertight floor and heavier weight, wooden sheds are safer and less subject to wind damage.